Noelle James | Photo courtesy Kate Magee. A Richmond attorney has been tapped to work at a local business incubator. Noelle James has joined Startup Virginia as startup growth director. James comes to the Richmond-based incubator from Christian & Barton, where she was special counsel in the firm’s intellectual property, business organizations and corporations, and municipal governance and public sector practice groups. 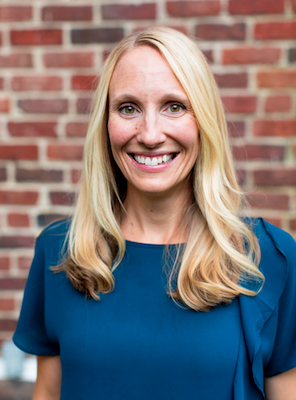 “Thanks to a grant from our friends at Activation Capital, we were able to hire Noelle,” Richard Wintsch, Startup Virginia’s executive director, said in a statement. In her new role, James’ primarily goal will be to help startup founders grow faster and smarter than they would on their own.